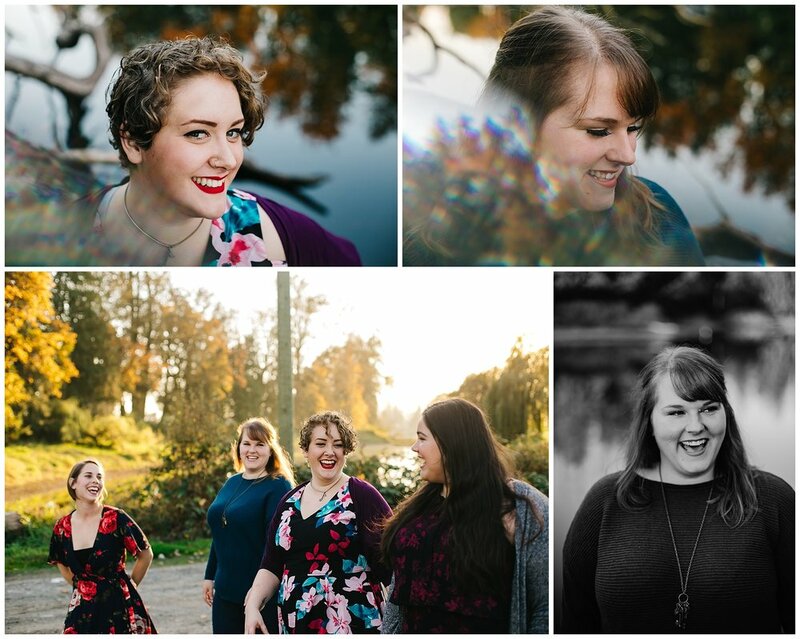 I was able to spend some dreamy golden hours with Chilliwack’s The Maybelle’s, a 1960s inspired music group. 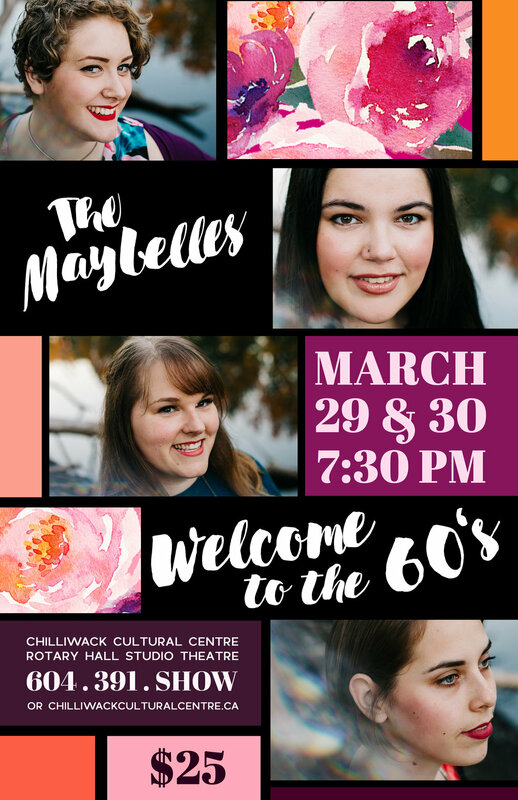 They’re putting on their annual event Welcome to the 60’s on March 29 & 30 at the Chilliwack Cultural Centre Rotary Hall Studio Theatre. These ladies are TALENTED, and I’m so excited to see what they put together this year! While I don’t offer professional graphic design, I do the Maybelle’s poster every year and it’s one of my favourite things to put together. 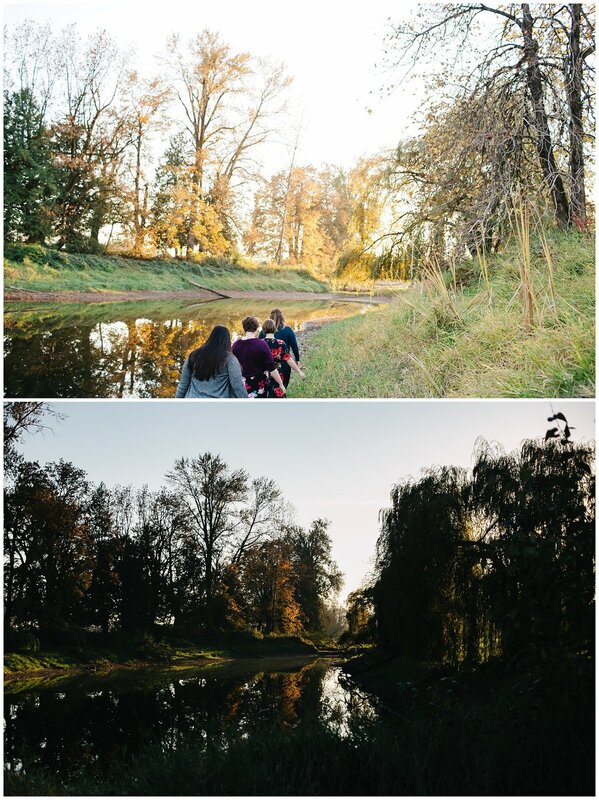 Below are a few images from our little sunset walk session & the final poster - get tickets soon, I hear they’re going fast!